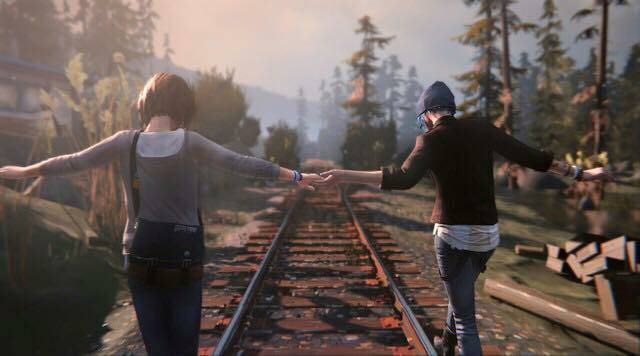 Life is Strange is a type of game that hasn't been around for awhile on console platforms ever since, in my opinion, first-person shooters took over. 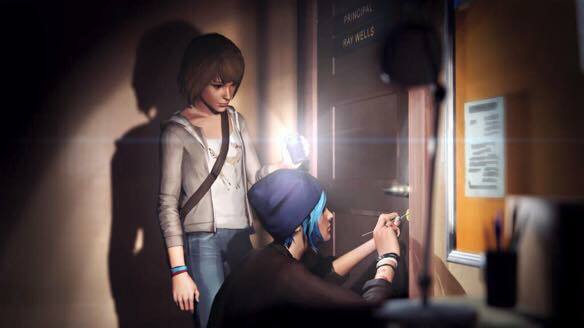 In Life is Strange, you play as Maxine Caulfield who is a photography student in high school and has the ability to rewind time. This ability to rewind time is the game's main gameplay mechanic where your decisions will effect things that happen down the road. Some are simple (you over watered a plant and it dies) to more impactful (you kill a dog). While the game does change based on what you do, I don't believe the final outcome changes regardless of what you choose (I think, I'm not 100% sure). The game was built to be episodic where you would play a portion and if you decide that you like it, you can pay for the next portion and the next until you have the entire game or you can buy the entire game in one go now that all the episodes are available (5 episodes). With the episodic nature, episodes 1 through 4 all end with cliffhanger endings which make you want to buy the next and continue the story. 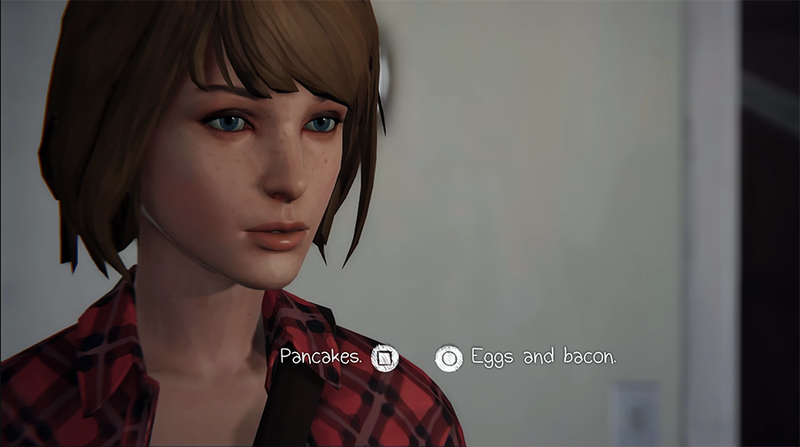 In the initial episode, I didn't quite understand why people liked the game so much. 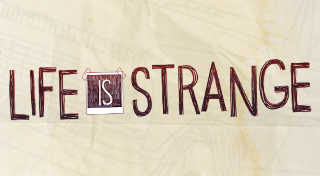 It is a well reviewed and well loved game with it actually getting nominations for Game of the Year 2015. You wander around high school and you encounter your stereotypical high school moments, such as being running into problems with the principal, running into problems with the high school diva, the high school football star, etc. While I didn't really relate to any of the scenarios, I understood where they were coming from and in that aspect, I felt that they did a really good job with the issues that would come up. My interest wasn't quite there until late in episode 2 and it really grabbed me by episode 3. So if you don't like what you see in episode 1, I would say if you like it enough, you should try the other ones simply because the story itself doesn't shine until later on. While the gameplay doesn't change as the game progresses, you are playing for the story and the writing and choices are what makes the game so fascinating. It is hard to explain what makes it so compelling without spoiling the game, all I can say is that the story and options in it change drastically as you progress through the game and while the same fundamental issues remain (you being picked on, issues at school, etc), the cause and effect options really weigh you down when you are asked to choose between two options and you can clearly see that both have its positives and negatives. Overall a great experience and I would highly recommend the game even at the full retail price of $20. Come back next Wednesday for my Final Thoughts on Nova-111 for PlayStation Vita.